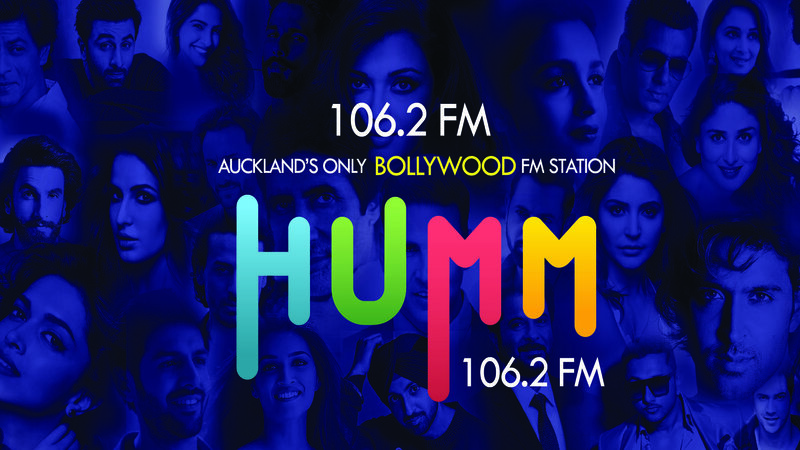 Humm FM listeners have high disposable incomes and love to spend on the things they want NOW. • 15 - 45 year olds with a female skew. • Love to have a laugh, hang out with friends and family. • Lead busy lifestyles, are early adopters, and are media & IT savvy.